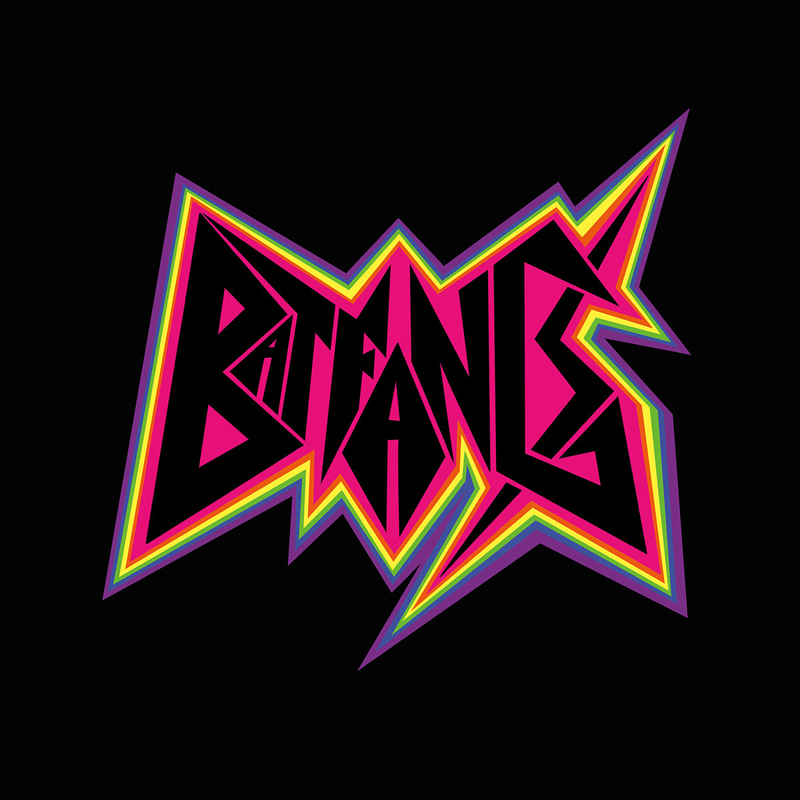 Recorded earlier this year, Bat Fangs’ debut includes nine tracks engineered by Mike Montgomery at Candyland Studio in Dayton, Kentucky and mixed by Matt Boynton (Gang Gang Dance, Kurt Vile). Rooted in the pop-metal of time beyond memory, the tunes are dark and spiritually corrupted, but also boldly anthemic. They deliver thunder and feedback, wild energy and melodic uplift. Music meant to lay waste to the airwaves and unfold the collective cranium.